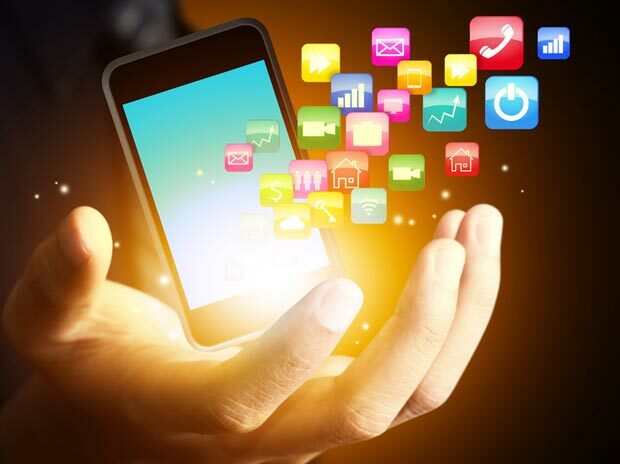 If the increased usage of mobile handsets is any cue, it is not hard to guess the increased usage of apps, making India the world’s fourth largest mobile app economy, as highlighted by a mobile-app analytics company named App Annie. Statistics say it all: Only China, the US and Brazil are ahead in the race of total app downloads annually, a figure which is to reach 7.7 billion downloads by the time 2016 ends and 20.1 billion by 2020. India is poised to grow 92% by the year end which is in stark contrast to the 29% of China but the number which is 49 billion still makes China a winner if app downloads are considered to be some sort of competition. Affordable smartphones and better infrastructure has contributed this shot in the growth rate and the increase time-spent (2 times more than the first quarter of 2014) on apps which is now being accepted as the indicator of engagement. The major chunk of time is taken up by the e-commerce giants like Snapdeal, Amazon, Myntra, and Flipkart. Companies with mobile-first approach are doing much better than the web-first / brick-and-mortar retailers. Amazon is challenging every other e-tailing company on their home turf with its aggressive marketing strategy. Video streaming apps like HotStay and YouTube come later. Ride-sharing apps like Ola and Uber get the third space being used by as many as 25% of Android users more than the 20% users in UK, US and Brazil. With huge population and scope for growth, Asia Pacific has more than 50% of total global app downloads. Due to a certain comfort zone, it is being easily misconceived that Indians spend more time on browsers, (especially the desktop browsers). However it proved to be just that, a misconception. App Annie, the mobile-app analytics company has published a report according to which 93% of the time is spent on apps by the Indians and only the remaining 7% on mobile browsers. And the reasons are budget smartphones with improves infrastructure of Internet usage. And the trend is only expected to grow more, that too, aggressively. 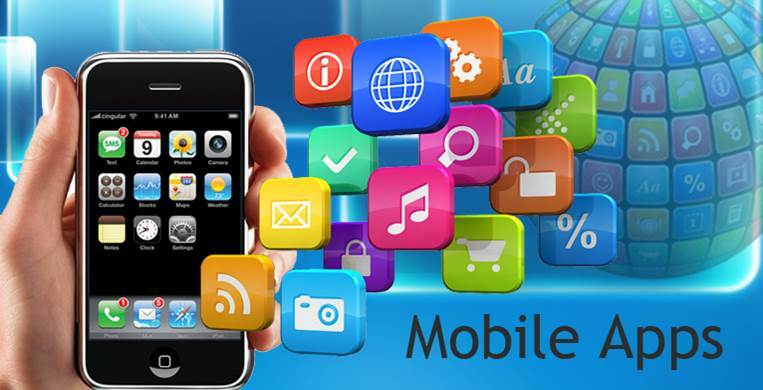 Though the Government of India has already started working towards the improvement of digitalization of things through Digital India campaign, there is a need of clear policies that gives a solid boost to its application development market.This would help them the app companies to take up leadership roles as well while at the same time allowing them to make some serious money. Then it would not be a goal for India to become the largest app developer base but a reality as highlighted by A. Robert Jerad Ravi, Advisor TRAI (Telecom Regulatory Authority of India) when he said app development is in itself a business opportunity. Most of the apps that are getting developed for businesses outside Indiais done by Indians, so why not give it a recognition. Being the world’s second largest user of applications is just not enough!